Following months of speculation, the announcement has finally been made official today. 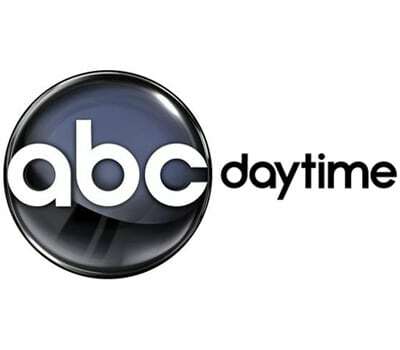 ABC has announced plans to cancel two-thirds of their daytime soap line-up. 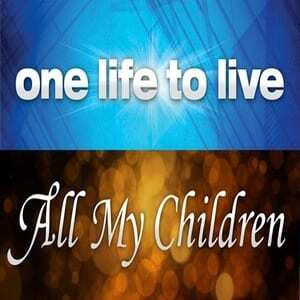 According to reports, “All My Children” will last air in September, while “One Life to Live” will leave the air in January 2012. 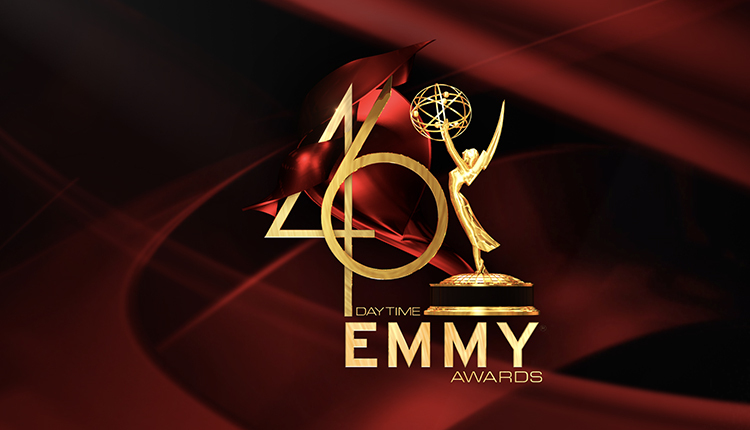 The move will leave “General Hospital” as the network’s only remaining daytime drama. 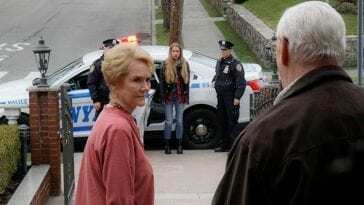 Soap Opera Network will continue to follow this story and bring you updates as details break.